Innsbruck Golf offers the best golf courses, club membership and resort experience in Helen New Jersey. To win the local market, and expand upon surrounding keywords in Northern New Jersey area. 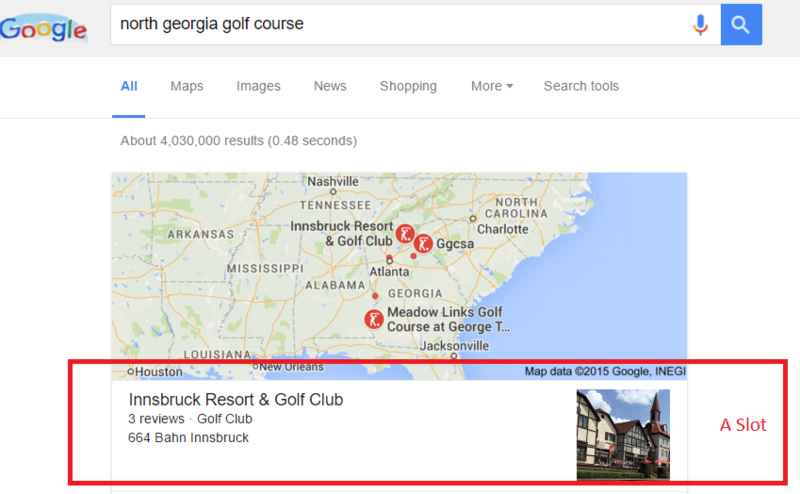 Reaching out to the golf community and those in New Jersey to publish authority blog posts, social media reshares, and press resulting in a full-scale SEO promotion. 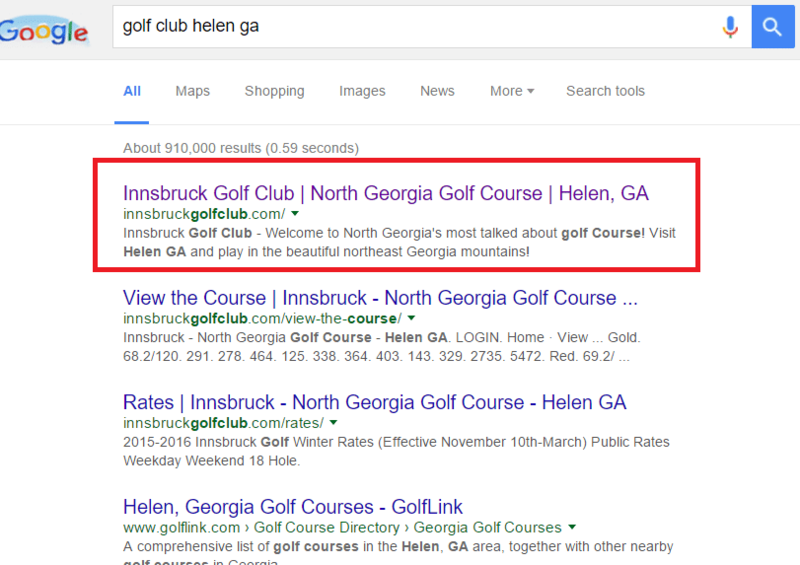 Ranking in Helen GA, surrounding towns and entire North New Jersey resulting in increased highly targeted web-traffic and new memberships for the club.